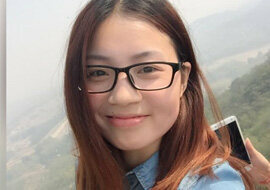 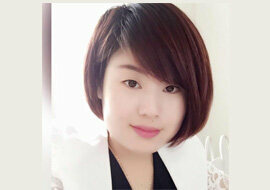 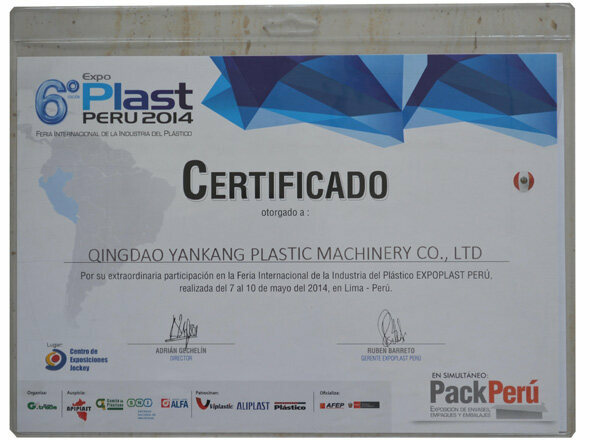 Our company is named after “Yankang”. 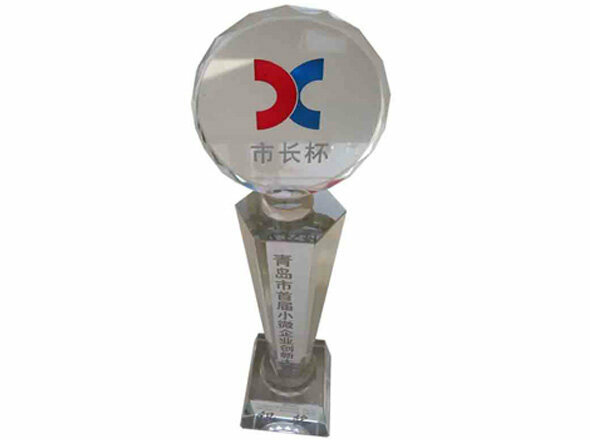 It means that all of us should be persistent and pursue high quality and high technology like rock. 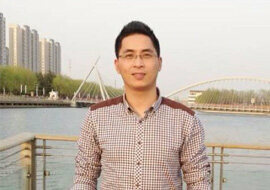 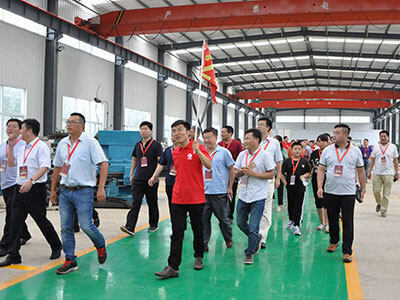 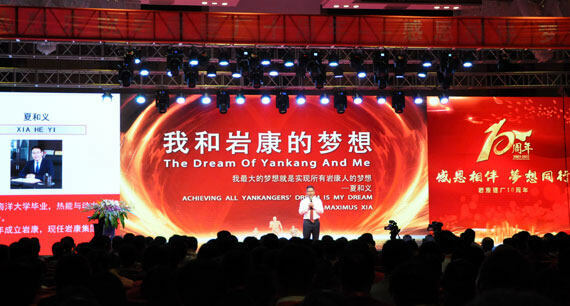 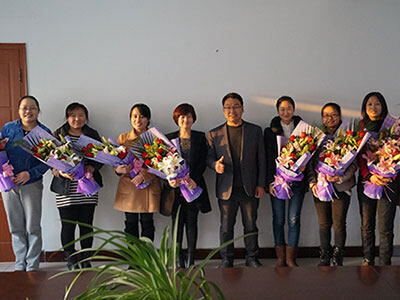 All employees of Yankang always adhere to the tenet of “teamwork and pursuit of excellence”. 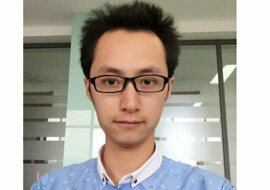 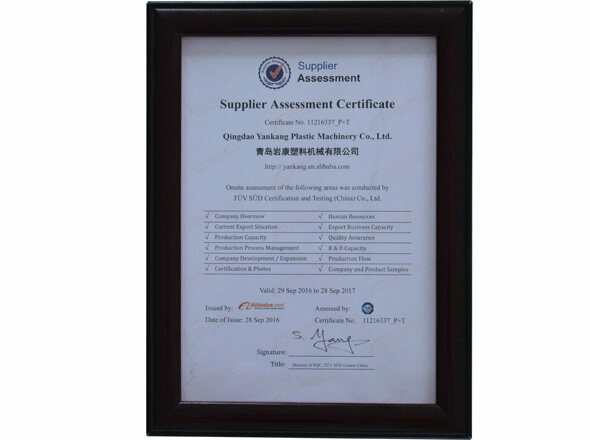 Constantly enhance the core competitiveness of enterprises. 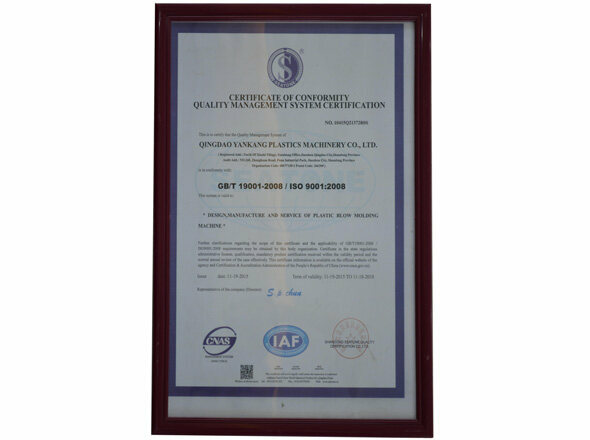 Constantly contribute to the development of the world’s industry and environmental protection. 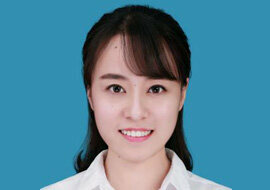 New starting point, new goal, new journey. 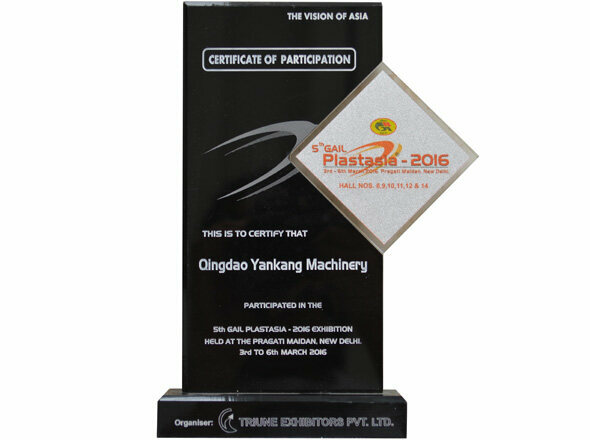 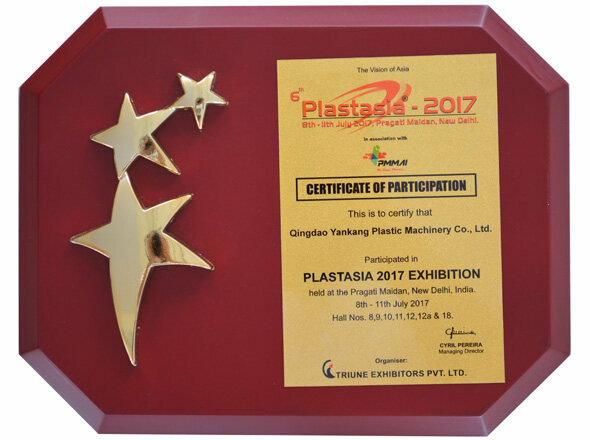 Yankang Plastic Machinery has always been “innovating, uniting, and adhering” to continuously enhance its cohesion. 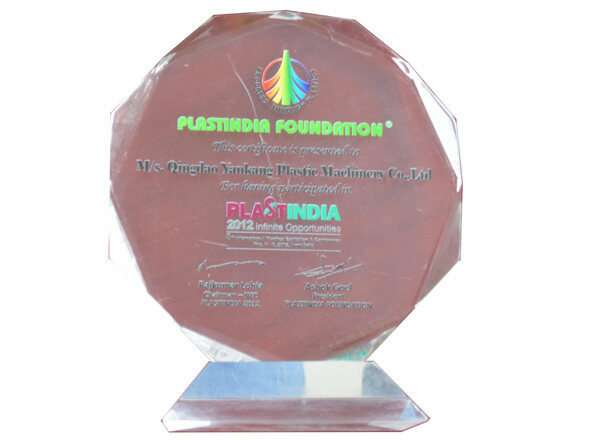 Our goal is to constantly improve technology, keeping pace with times and engage in exploitation and innovation. 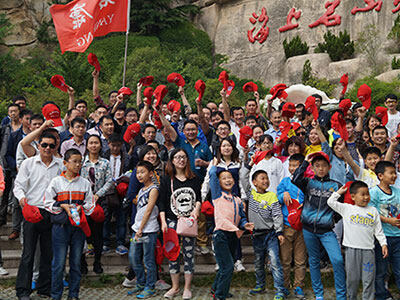 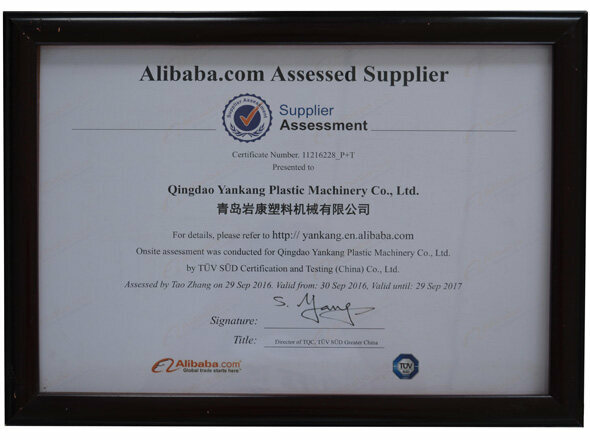 Our goal is to turn Yankang Plastic Machinery into an internationally renowned brand and become a world-class manufacturer of complete equipment. 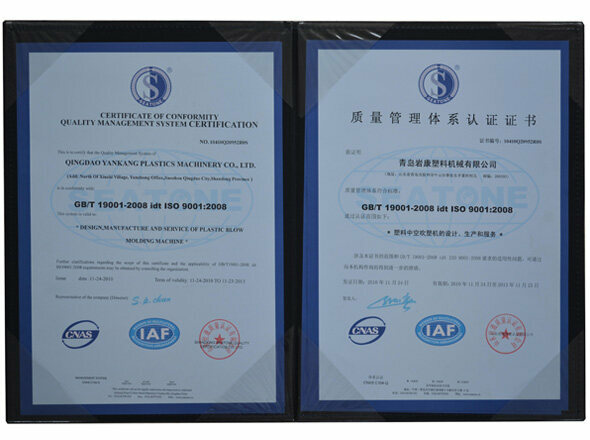 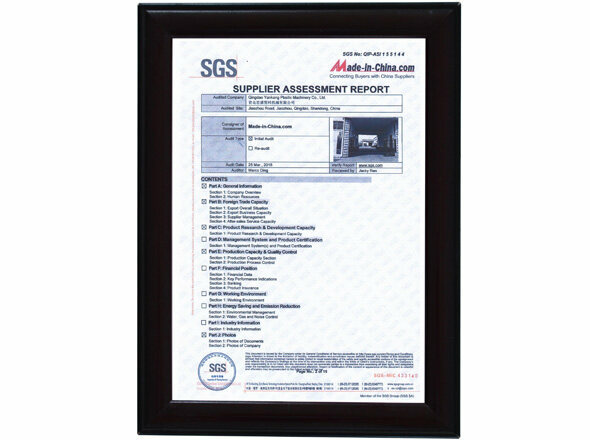 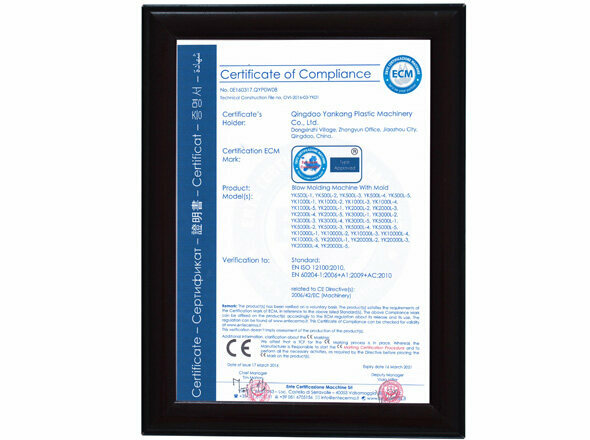 Yankang Plastic Machinery successively passed the ISO9001 international standard quality management system certification, SGS international third-party certification, CE certification and so on.The company has its own professional R&D base and has 28 national patents. 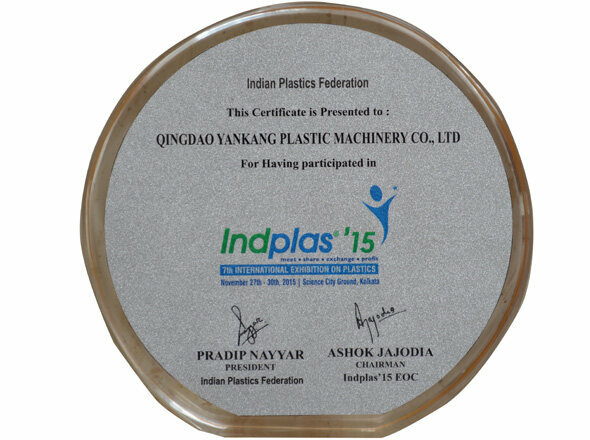 And won a number of national awards.